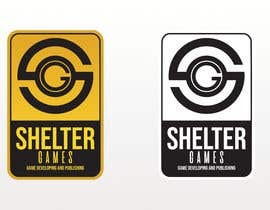 I prefer flat logos, colors are welcome but the logo have to be nice using just one color too. 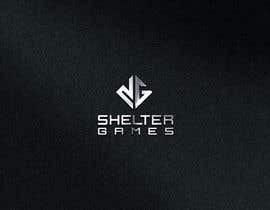 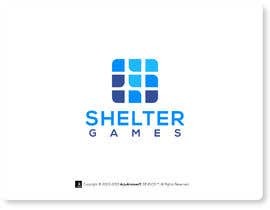 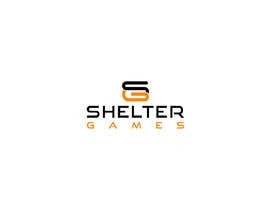 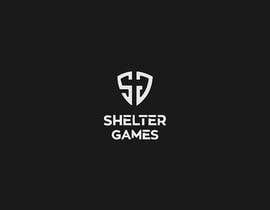 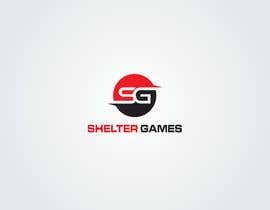 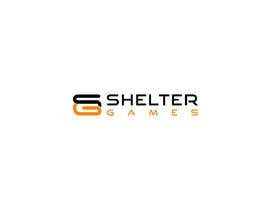 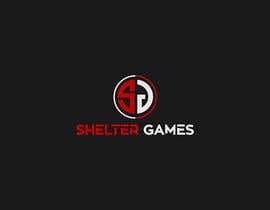 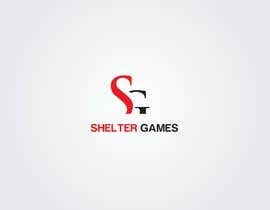 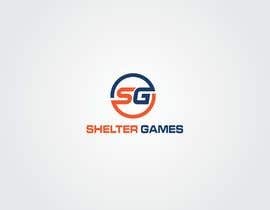 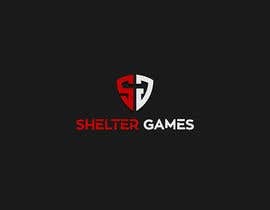 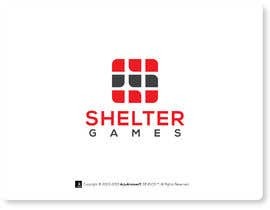 The logo can use an icon of a shelter, the initials SG or both. 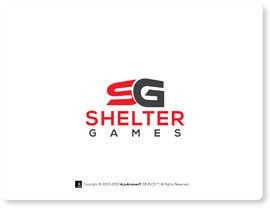 The appearance of this logo (shapes, fonts, colors) must make us think of a young, dynamic, smart, highly technological company. 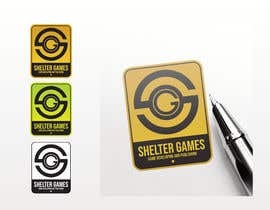 Vector files and used fonts are required.